Life is a ball--only that it is a mask-ball with thousands of unknown secrets and known twists. We are all playthings in the hands of time yet we barely know what turn to take. 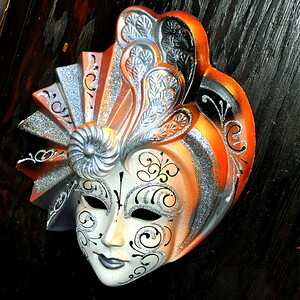 Shielded and shrouded in mystery, life is never as we know it-- much like the partner at a masquerade carnival--it tempts, excites but also worries us for risk of being let down--betrayed! 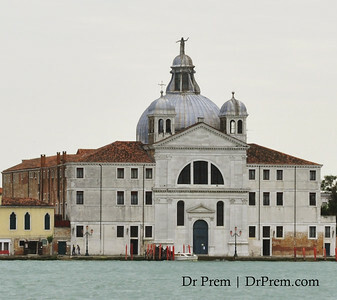 This picture of Venice back in earlier times capture the true essence of the city. 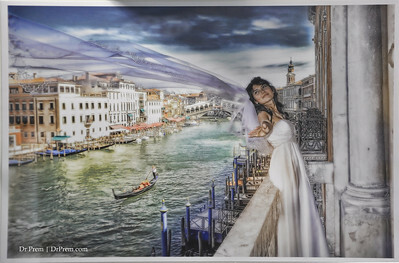 Its canals, boats and lovely ladies all come together framed by the master strokes of a great artist. The shot of a pigeon pecking for a grain reminds us the basic reason of living. It is that of surviving for our basic needs. The little bird teaches us perseverance and how to take life as it comes. Captured is a shot of the famous locks that lovers swoon over. There is a certain spot in Italy where lovers write their names on a lock and key it up with the rod. That guarantees eternity, they say. Every nook of Italy is beautiful. The architecture mesmerizes. The stunning scenery makes us drool. The ambiance makes us want to stay back forever. 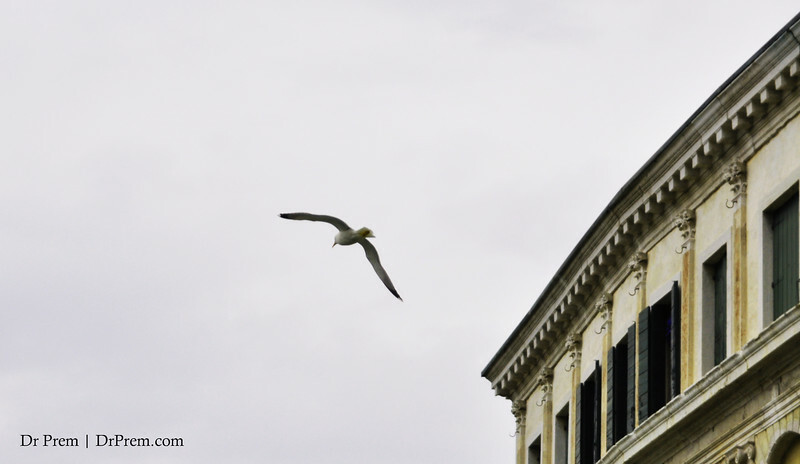 The gull teaches us to set our sights up high. It flies up and above on its journey leaving behind all that is petty and dwarfish. Care for a romantic vacation? 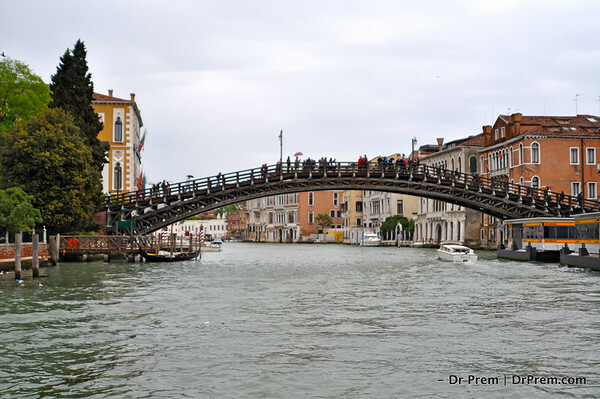 Head to Venice, all of you. The waters, the canals, the houses and the feel--all combine to make this a hotbed of romance. How do you cross over to one part of love land from another? Well, use the arch dearies. Venice gives you not just love but also a new meaning to life. You simply need to step up and take a new turn. 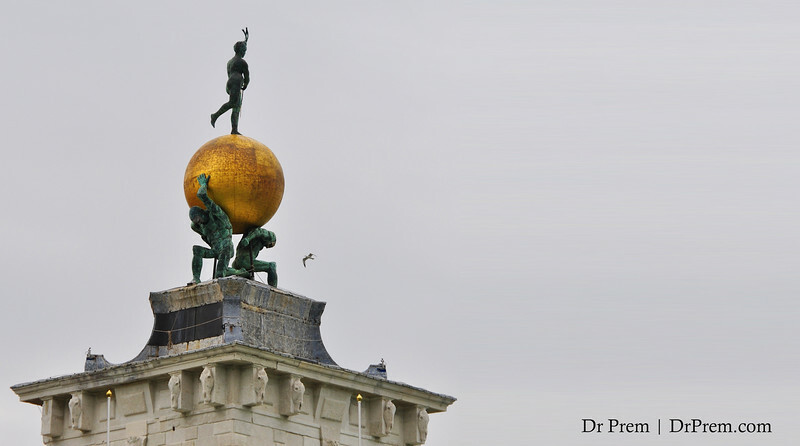 This iconic monument reminds us how strength can help you take up the world all alone. The tiny bird pictured around reveals that the strongest men need some company to lift the world but yes, they can do it--when they want! 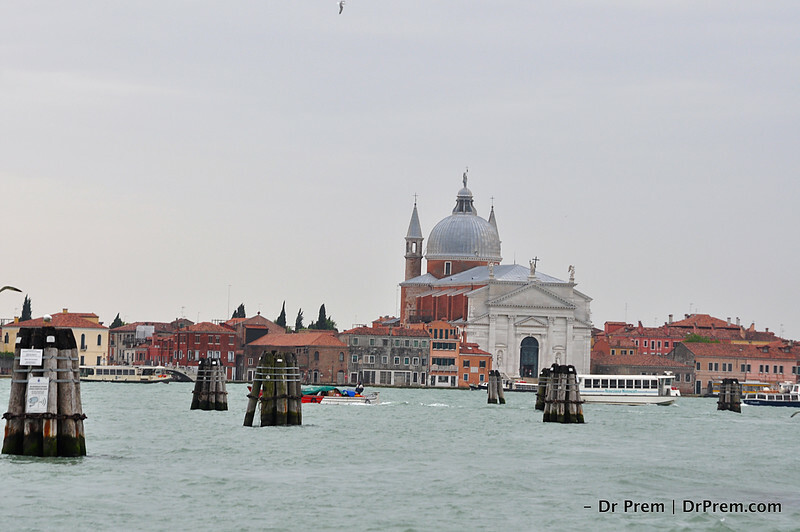 Venice is seductive and not because it is water-tight. But because it is a charming land that offers much more than it can ever get! No matter what lies at the base, the strongest of things stand tall even when there is shaky ground. 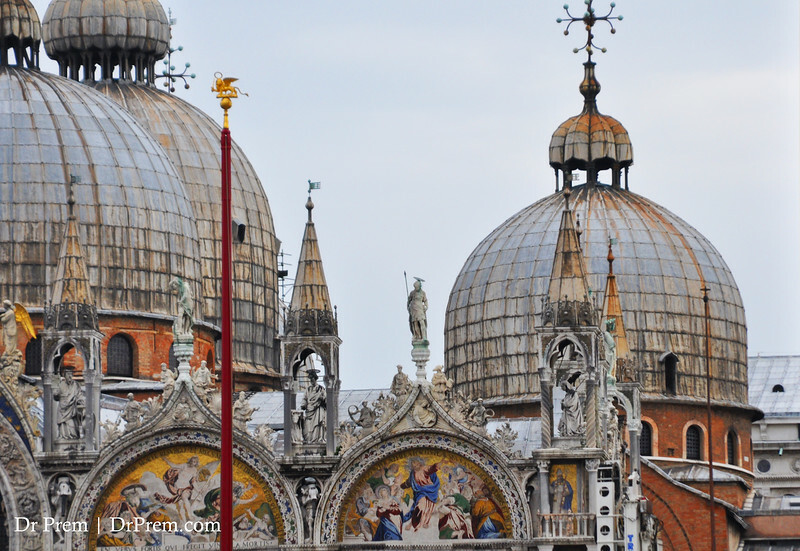 Venice offers myriad examples of such monuments and icons. 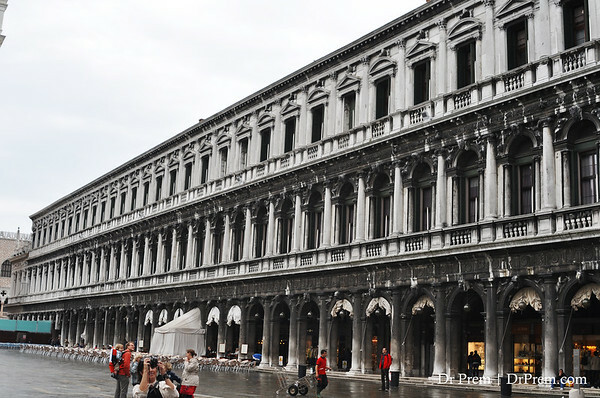 The beauty of Venice is not grand. It is neat and this neatness underline the grandeur vested in every corner of the city. Raising a toast to Venice, to the canals and to its spirits. The best lives are those that are filled with uncertainty even when life appears stable. 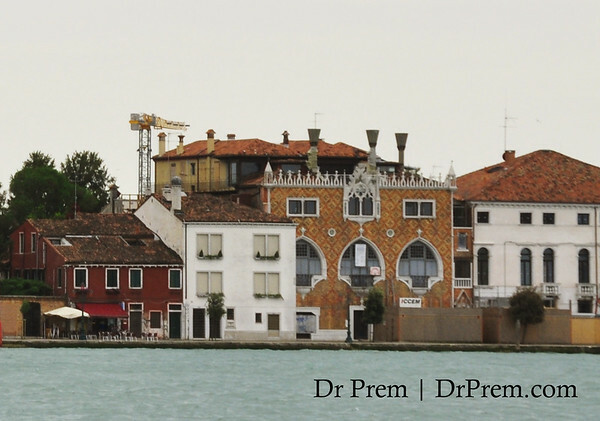 The Venetians are a race best known for making the best of what comes their way. 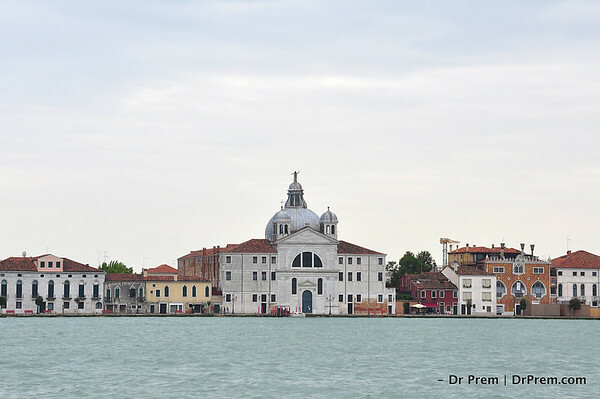 The shot of Venice reveals the reason we love it so much. Not because it is beautiful, but because it has stood the test of time and emerged out of murky waters for a splendid effect. Interestingly, Venice throws up myriad connotations. One of religion, one of homeliness and one of grandeur. Take it as you may but one thing that you will not find here is disappointment! 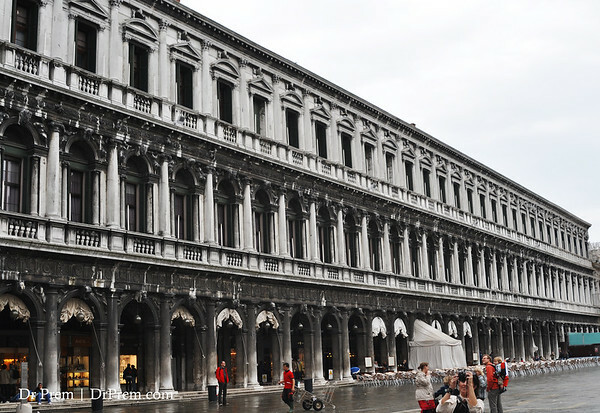 The architecture of Venice is simple. It is also elegant. It makes us yearn for simpler things since a Venetian exploration leaves you wondering way run behind lavishness when it lies in basic things? 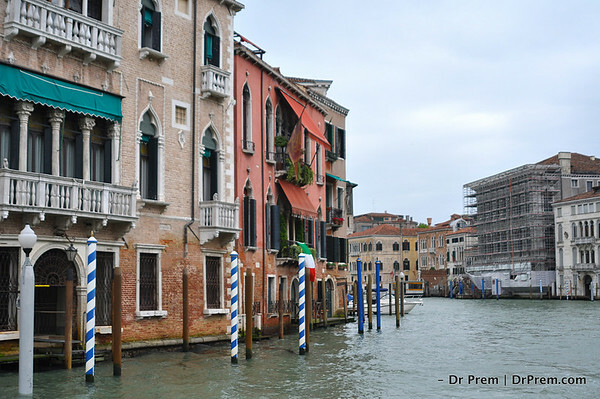 The Venetian scenery is mind boggling, it is inspiring and it is lovely. 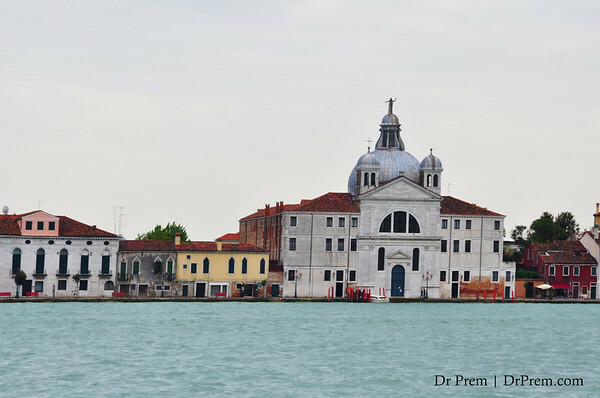 The arches, the domes and the waters create a Trinity that is warm and welcoming. Life is Venice is down to Earth. It is basic but it is fulfilling. The architecture withstands the ravages of time and the people withstand the blows of life. The result is -- an amalgamation of bright spirits with humble homes! Venice offers sharp contrasts. It is simple but strong. It is cleverly designed but exposed to dangers. Perhaps that is why the whites and the reds stand out so strong against each other while being together in time. Not many places have a vibe or religion or romance all at once. 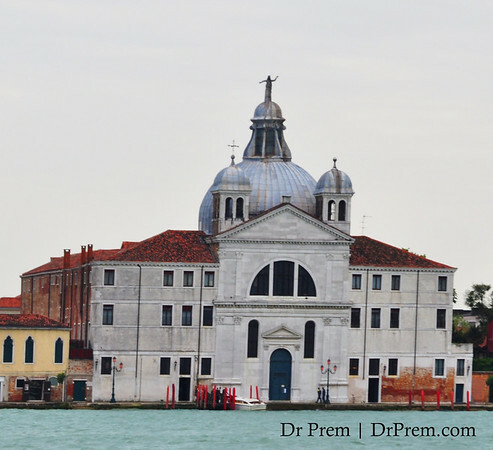 If there has to be few, then it has to be Venice at the top. The Grandeur, The Past, The Future! 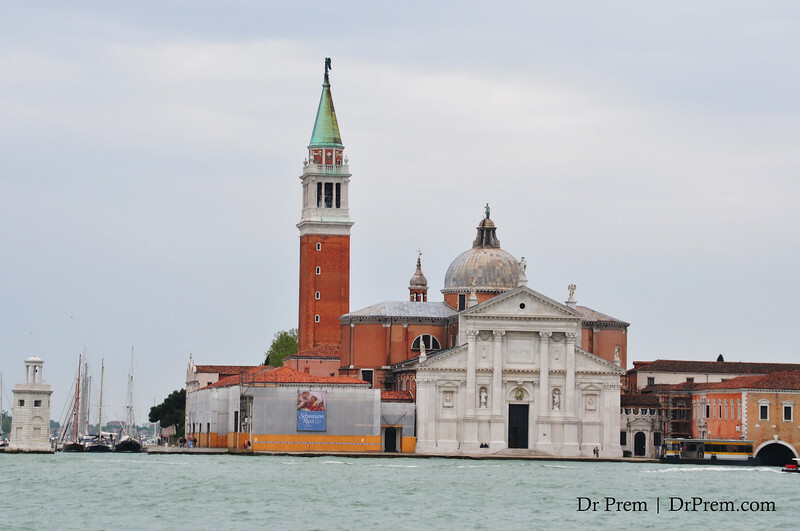 The regal structure reminds us of the glory that was Italia in the earlier times. The boulevard reminds us of the present and the alley like length reminds us of the future that is uncertain yet worth working towards! Just like in life, every action has two perceptions, in art two sides reveal a different view. 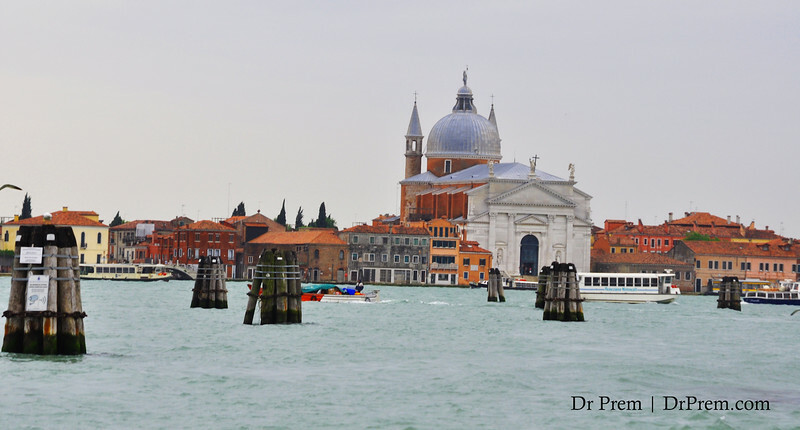 This is what Venice offers- contrasts in the same entity! 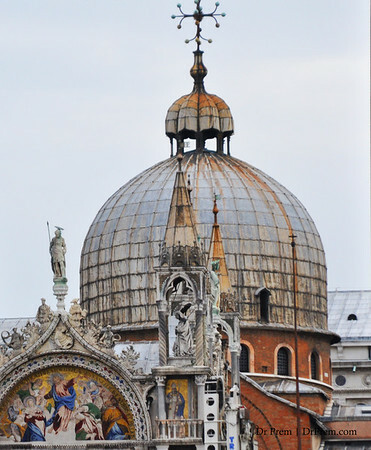 Saint Marks Basilica in Venice, Italy. 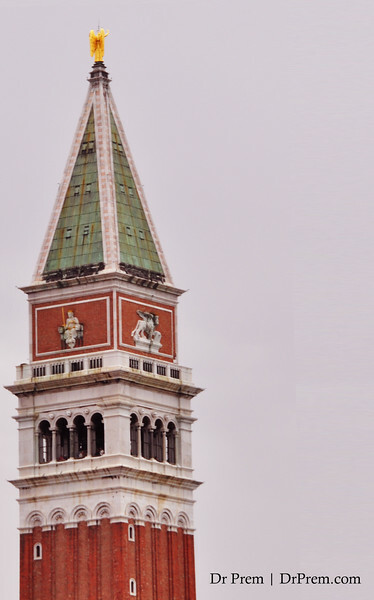 A monument that does not just hold importance in terms of religion but an icon that holds meaning for history and the present day Italian culture. We salute it.